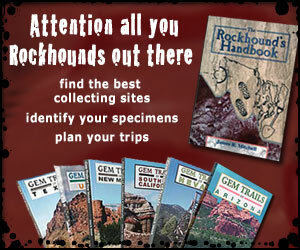 The site was named in 1941 in honor of Arthur Powell Davis, U.S. Director of Reclamation from 1914 to 1932. Davis was one of a small group of men whose courage, foresight and vision sparked the beginning of Colorado River development. Completed in 1953, Davis Dam is an earth and rock-fill embankment with a concrete spillway, gravity structure, intake structure and powerplant. The primary purpose of Davis Dam is to re-regulate Hoover Dam releases to meet downstream needs, including the annual delivery of 1.5 million acre-feet of water to Mexico. This is in accordance with the 1944 water treaty with Mexico. 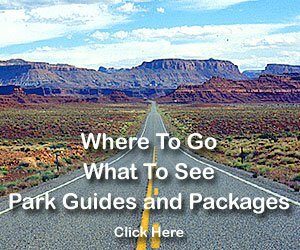 Lake Mohave also provides recreation and habitat for fish and wildlife. Additionally the lake captures and delays the discharge of flash floods from side washes below Hoover Dam. Located on the Arizona side of the river, the Davis Dam Powerplant is immediately downstream from the dam embankment. 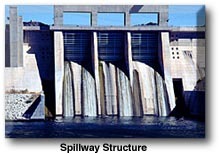 The forebay is formed by the intake, spillway and gravity structures. The powerplant adds substantially to the Colorado River hydroelectric energy pool by generating 1 to 2 billion kilowatt-hours annually. This energy is used in the Southwest to turn the wheels of industry and pump water from wells to irrigate farmlands and water livestock. The Davis Dam and Powerplant facility was constructed at a cost of approximately $67 million, this amount was paid from power revenues. Contributions also came from the Federal Highway Administration and the State of Arizona for bridge and highway construction. Davis Dam is part of the Lower Colorado Dams Project headquartered at Hoover Dam. The project also includes Parker Dam. 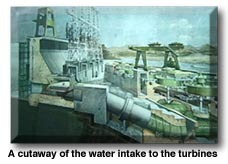 Hoover, Davis and Parker dams which are operated integrally to control floods along the river and furnish hydroelectric energy through interconnections with Western Area Power Administration power systems. The Davis Dam Powerplant is linked with a federal power distribution system operated by the Western Area Power Administration. The total system consists of 2,100 miles of high-voltage transmission lines serving 43 power substations in Arizona, Nevada and California, comprising a total of 3.8 million kVA (kilovoltampere) transformer capacity, and supplies power to a number of utilities and other entities in this area. Western's dispatching headquarters in Phoenix, Arizona, the nerve center of the transmission system, has the capacity of interconnecting energy from the plants in the Lower Colorado River Basin with the power generating facilities in the Upper Colorado River Basin and the Pacific Northwest. 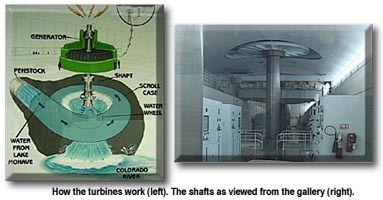 The facility can direct the flow of more than 4 billion kilowatt-hours of Colorado River hydroelectric energy annually.